At AMCAT we encourage students to look beyond their academic scores and hang on to their dream of getting a stable job. And, that is why the AMCAT exam pitch candidates to recruiters on the basis of how skilled or job ready they are. A good score or a poor score in the board exams or even in the college exams is no judge of how a person will perform in a job or how job ready they are. Arunabha Das, our recent AMCAT Achiever of the Week, proved this yet again. Arunabha didn’t do very well in his class 10 board exams and his overall percentage was below 60%. As a result, he was not even considered eligible for campus placements. However, that did not discourage Arunabha and he decided to opt for the AMCAT exam. Arunabha, who first got introduced to the AMCAT exam through his college administrators, did not look back since. 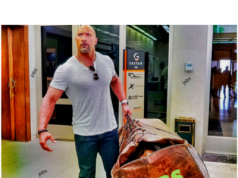 In fact, he has received as much as four job interview calls since giving the exam, attempted two of them and is now working with one of the companies (Telibees Technologies) who discovered him through the AMCAT exam. 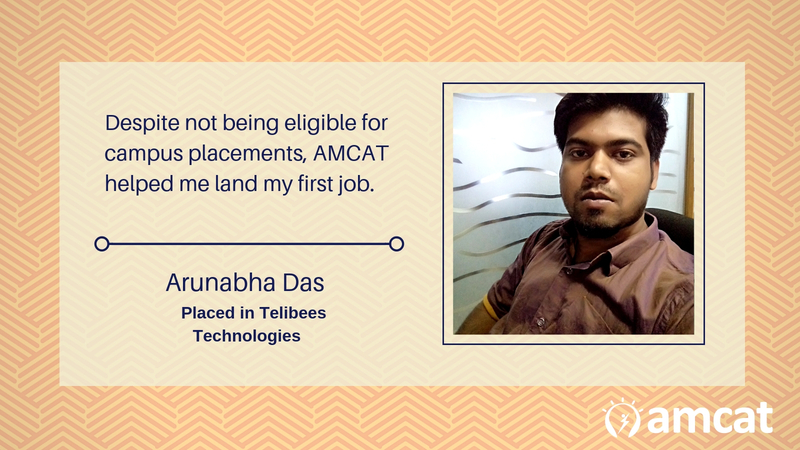 While Arunabha Das relished the results which the AMCAT exam reaped for him, it was the interview process that baffled and amazed him. He admits that the job interview was tricky, long (went on for 4 hours), and challenged his fundamental knowledge of the subject. for every subject, each topic should be clear and you should have a clear understanding of the fundamentals. 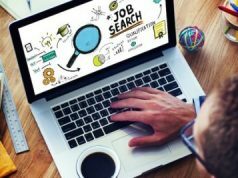 Of course, we fully agree with his advice that the more your basics are clear, the easier it will be for you to attempt the questions and the interviewer will find it difficult to push you into a tricky position. Also, you need a good dose of confidence to succeed in the job interview and should practice the common interview questions and their answers beforehand to succeed. it gives an opportunity to even those students who don’t have the marks criteria for the campus recruitments. We, at AMCAT, are really humbled by the words of Arunabha Das and glad that we could make such a difference in his career. You too can write a similar success story and get the job of your dreams with the AMCAT exam. To do so, all you need to do is follow this link and schedule your AMCAT test. So, get ready to write your AMCAT success story, NOW!